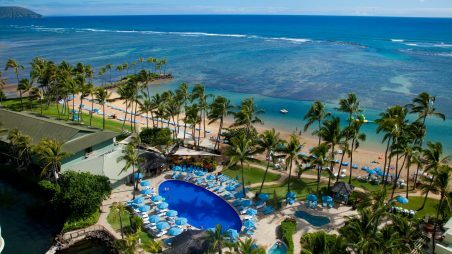 Hawaii for its large concentration of expensive real estate and beachfront properties, which include some of the most expensive in the entire state. half a century) and newer arrivals living in large, expensive, mansion-like homes. Many celebrities and business moguls have also bought vacation homes in the area. 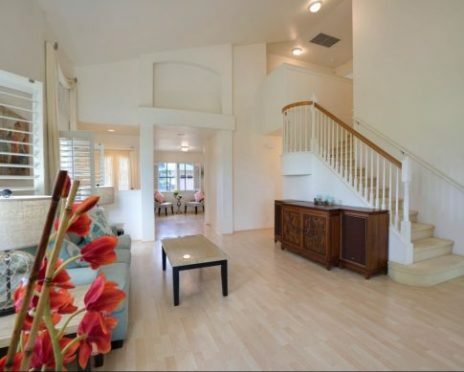 15 minutes’ drive to Waikiki or downtown Honolulu. choice, meaning that over 50% of our children reside outside of the geographic area. language learners, counseling for students in need, and special education services. Diamond Head, Kapahulu, Kaimuki, Manoa, Makiki and Nu’uanu.